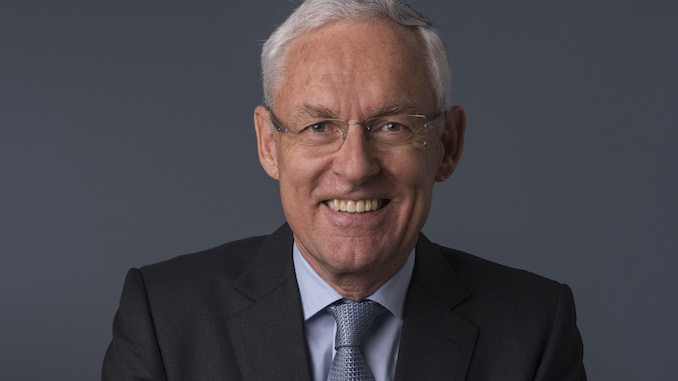 The chairman of the International Chamber of Shipping, Esben Poulsson has again made a heartfelt plea for the China Shipowners Association to join the global industry body. 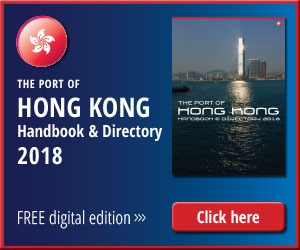 His invitation to CSA came immediately after the completion of annual general meetings held by ICS and the Asian Shipowners Association in Hong Kong. Previously China had a tenuous connection to ICS on employment affairs issues, which were conducted through Cosco. When Cosco merged with China Shipping in 2016, a management shuffle had the inadvertent effect of breaking that link. 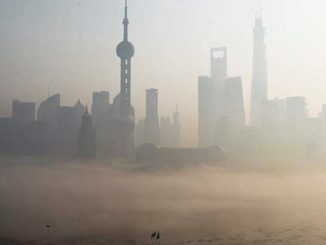 “Without exception the members of the ICS really want the China Shipowners’ Association to become a member. Thus far we have not succeeded in persuading it to join. “We in the ICS team have a very good working relationship with the Chinese team at IMO. But we are industry and they are government. We really want the China industry to be involved in this and I personally am not going to give up. My speech at Marintec was another attempt but I am afraid it fell on deaf ears,” he added. On other matters, and despite the disappointment over CSA, Mr Poulsson was remarkably upbeat about the shipping industry’s ability to overcome difficulties. 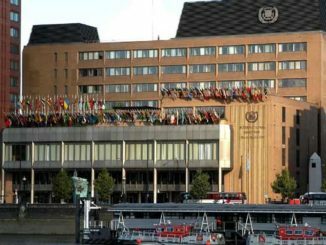 He termed the recent CO2 reductions to be implemented by IMO, a triumph for ICS, and the eventual outcome on ballast water management, which in many cases saw the timeframe for compliance extended, as an example of how industry associations can eventually prevail with common sense. Despite the industry still facing a potential trade war, rising bunker prices and interest rates, Mr Poulsson is convinced that shipping has the resilience needed to see it through. This optimism extends to a belief in the ready availability of 0.5% sulphur bunkers come 1 January 2020. “0.1% fuels are already available,” he says. “Oil companies in Singapore and elsewhere have been keeping their cards pretty close to their chest but I get the distinct impression that the supplies will be there when we need them,” he adds. 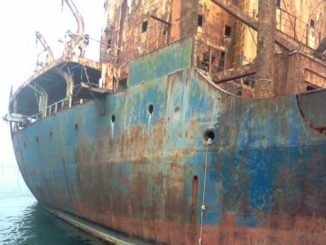 Responding to marine scrubbers as a solution Mr Poulsson cites a colleague who summed up the argument against scrubbers: “We have a refinery onshore. Why would we want a refinery on board.